Let’s face it, there are a ton of approaches out there to address digital transformation across various industries, including manufacturing and automotive. There’s only one certainty when it comes to creating a safe and reliable digital transformation – security. In today’s age of connectivity, you know you need security. With all the different digital transformation models to choose from and security requirements being handed down, expansion of Industrial Internet of Things (IIoT) technologies can be tough to navigate. How do you protect your own intellectual property (IP)? How do you ensure that your product isn’t your customer’s weakest link? Simply put, what role does security play in your product strategy? This session will outline security strategies and technologies to be implemented to address digital transformation security risks. Tackling cybersecurity challenges head-on and implementing defense-in-depth from the beginning ensures safety comes first and your sensitive information, IP and data remain secure. Mark Hearn is the Head of IoT Security at Irdeto. He is responsible for leading Business Development strategies to secure organization’s IoT applications and connected devices. Mark has been with Irdeto since 2003, through Irdeto’s acquisition of Cloakware. Mark is a seasoned Product Management executive with 20 years of bringing technology and business requirements together to solve market problems, particularly within Media Entertainment and Security markets. 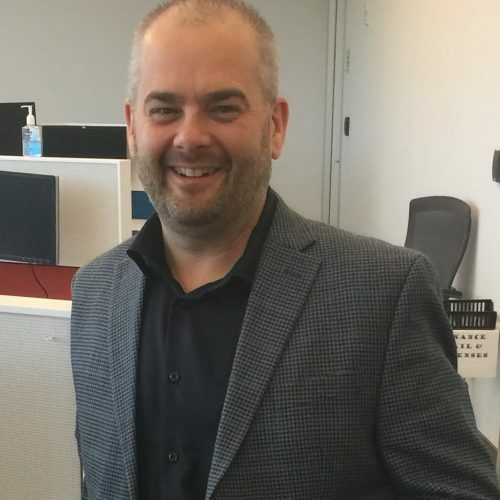 In addition to being a product leader in the private sector, Mark has also provided Business Analysis security consulting into the Canadian government and has spoken at security conferences. Mark holds a Bachelor of Computer Science from Acadia University in Nova Scotia, Canada and has received certifications in Product Management, Technical Marketing and Strategic Marketing.